Knitted upper garment with short or long sleeves, round neckline, V-neck or other neckline shape. Usually worn directly on the skin - personal wear or as top garment. May be single-coloured or decorated for example by lettering. 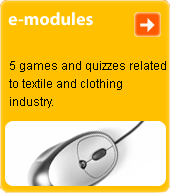 They are most often made from knitted fabric.